The console gaming world and PC is getting streamlined in one way or another. 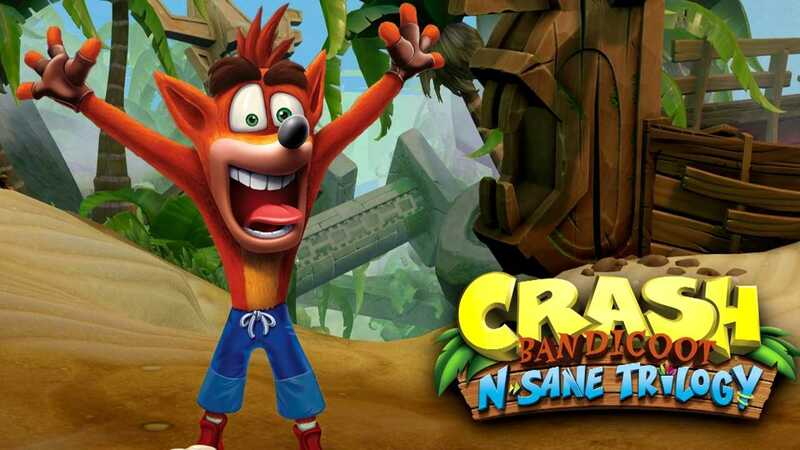 While PS Now allows you to play all PlayStation 4 exclusives and other titles on PC, a direct launch of the Crash Bandicoot N.Sane Trilogy on the Windows platform is expected this year. While there is no confirmed release date for the launch of this game, it is expected that retailers and original game developers are interested in bringing the remastered version to PCs. After all, the original game release years ago on the original PlayStation which was optimized to look better and with improved graphics, gameplay mechanics on the PlayStation 4 console. The rumors with regards to the Crash game getting launched on the Windows platform emerged as early as 2017 and it has just been strengthened by a statement made by licensing manager at GB Eye. Max Arguile, the manager said that Crash Bandicoot N.Sane Trilogy was a huge hit and the game managed to sell so well without any marketing budget. The developers and the publishing company is interested in expanding the sales further by releasing it on both PC as well as the Nintendo Switch console. 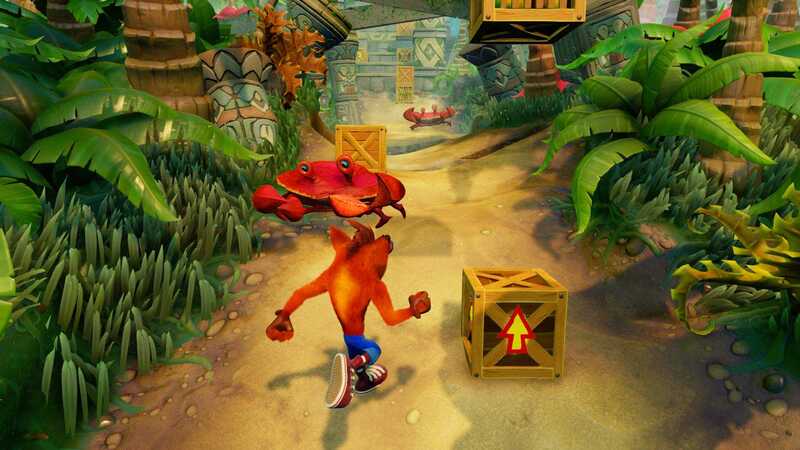 For the Crash series, the Switch release could be one of the best news ever. It is not only amazing to see a PlayStation exclusive title run on Nintendo console but it will also be one of the perfect platformers that you could enjoy on the go. PC Gamers will obviously be delighted by the news as it could eventually lead to more PS4 exclusive titles to launch on the platform, as many of the best games from the past like God of War, Uncharted or even the original Last of Us could be great additions to gaming PCs. The console gaming trend is undergoing a major change as Microsoft announced that Xbox Game Pass would include all AAA exclusive titles on launch day for Xbox One console. Sony’s exclusives are available on PS Now while Nintendo has confirmed Mario Kart will land on smartphones which is something the company would have never done a couple of years ago. Apart from the Crash Bandicoot N.Sane trilogy, another game is heading to PC and Nintendo Switch. It will be a PlayStation 4 exclusive title, according to Arguile but Activision has not commented on any of these rumors so far. There is no way to rule out this possibility and if priced right, the game would make massive sales on Switch and PC’s Steam platform.